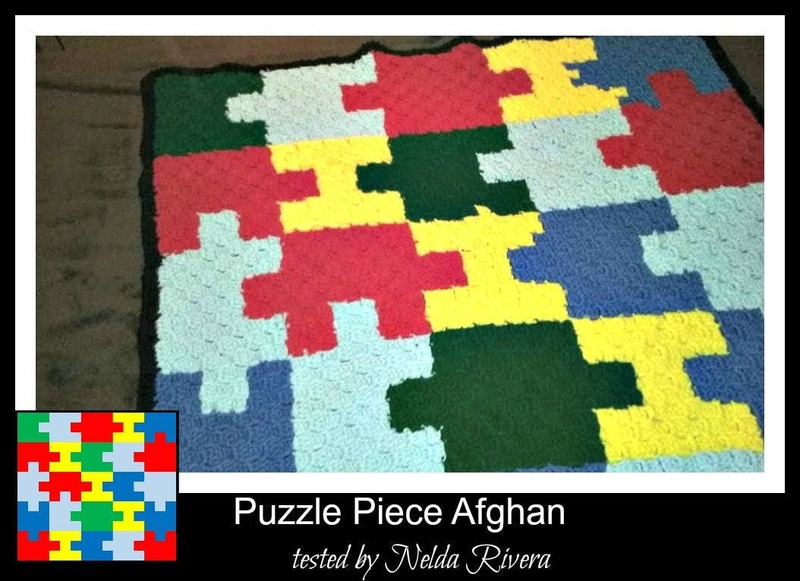 The Puzzle Pieces Throw is sized just perfect for a children's afghan or a lapghan for an adult. Lapghans are great to use when you're a little chilly but don't want to pull out a huge afghan. It's small enough to take with you anywhere! It's also a great project to do to use up some leftover yarn - you can follow the colors listed or get creative and make each "piece" a different color. The Puzzle Piece Throw, like all our graphghan patterns, comes in a pdf format that includes a full size graph, a graph scaled down to print on one page, a color coded row by row word chart, a black and white word chart and basic instructions for the C2C. So whether you prefer to work from a graph or hate the counting and like it written out, this pattern has both. We are happy to take requests for any graphs that you would like to see listed but we can not sell copyrighted images.